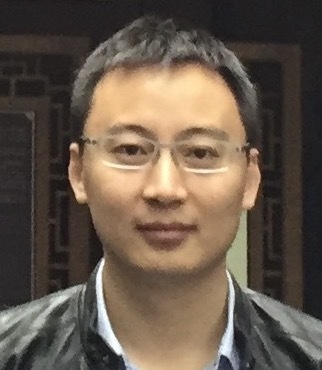 Dr Di Ma is the administrator of RPSTIR, an RPKI Relying Party software. He is Labs Director at ZDNS, and is a member of the ICANN RSSAC caucus. Guest Post: Dr Di Ma briefly describes the implementation of open source RPKI Relying Party software, RPSTIR.